Cassini by Oleg Cassini 3 oz / 90 ml perfumed body spray without box. 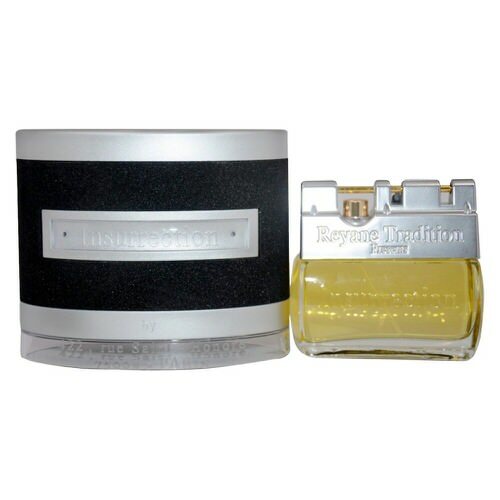 Top notes are coriander, iris, orange blossom, gardenia, mandarin orange, freesia, osmanthus and bergamot; middle notes are carnation, tuberose, chrysanthemum, jasmine, ylang-ylang and bulgarian rose; base notes are leather, amber, patchouli, musk, coconut, civet, oakmoss, vetiver and incense. 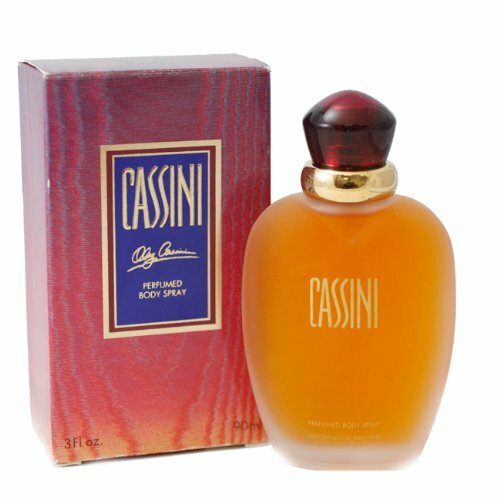 Notify me when "Cassini by Oleg Cassini 3 oz perfumed body spray Unbox" is re-stocked.